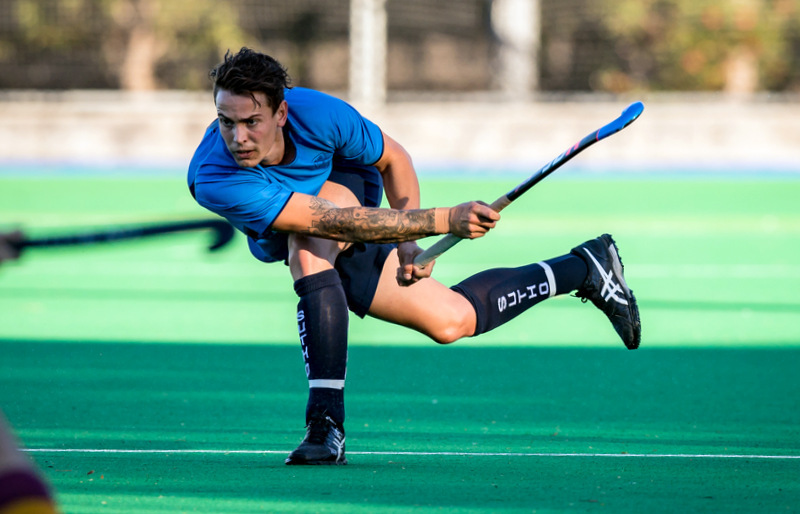 To register to play for Sutherland District Hockey Club (SDHC) in the 2019 Winter Season, you need to complete two online registrations and make two payments – firstly with SDHC, and secondly with Hockey NSW (HNSW) in two separate processes (referred to as Part A and Part B below). The NSW Government provides a $100 voucher to parents / guardians and carers of school enrolled children. The $100 voucher can be used for registration and participation costs for sport and fitness activities. To be eligible, children must be aged between 4.5 – 18 years and enrolled in school from Kindergarten to Year 12. 6 – Follow all the steps until you are accepted, and your Voucher number is shown. A copy of your voucher will be emailed to the address you provided. 1 – Go to your My ServiceNSW Personal Dashboard (where you pay your driver licence and vehicle registration fees). 2 – Click on My Applications, as you will need to apply for a new voucher number for 2019. Returning players from the 2018 season will be emailed a link that will open the online registration form with many details already pre-filled. New players or those who do not receive an email click HERE to go to the registration page. The registration system allows you to Pay Now for playing fees and uniforms online using your credit card – select the Visa / Mastercard option. Cash payments can be made at the Clubhouse only on registration days (Sunday 3 February 2019 between 10 am and 2 pm or Tuesday 5 February 2019 between 6 pm and 7.30 pm). If you are intending to pay by cash – select the Pay Another Way option.Your unique Invoice Number is required to be recorded at time of cash payment. 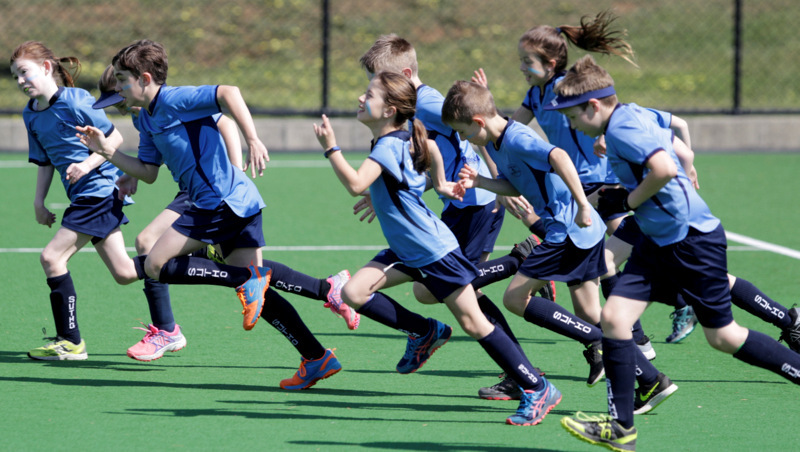 Families and players can apply for a Payment Plan to spread the payment of fees and uniforms over a period up to 15 June 2019 that matches your pay cycles – select the Payment Plan option and complete the additional form. Under Payment Plan option, an initial deposit of 25% is required to be made to SDHC. 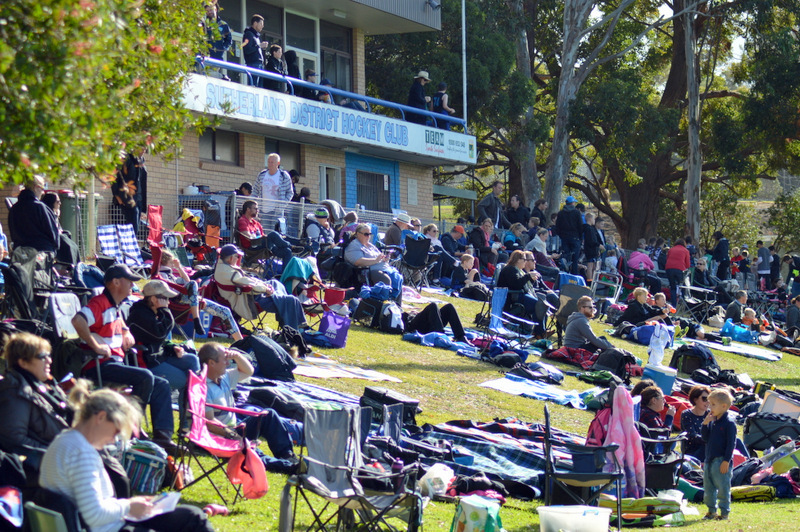 NOTE – all HNSW & SSHA fees (Part B) must be paid in full for players to take the field in all competitions. (This is important for insurance purposes). Finally, you will receive an email from SDHC to confirm your 2019 Winter Season registration. Playing Uniforms and Sutho hoodies can be collected from the uniform room during the following times. Bring a copy of your invoice or receipt to the uniform room, try on sizes and take home your uniforms. Sutho Wet Weather Jackets and Sutho Sports Jackets will be available for collection from team managers at training from April 2019 onwards. You will be directed to the SSHA website on completion of your SHC online registration. 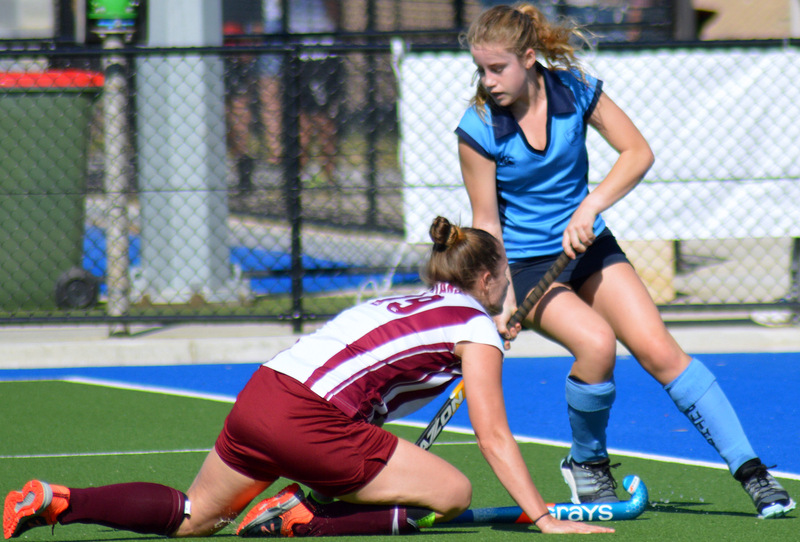 Returning 2018 players click on RENEW – enter your HNSW Member ID, Date of Birth and Last Name. The system will recognise if you are a dual registrant and have already paid your HNSW fees through your primary Association. You will receive an email from SDHC (via HNSW) to confirm your HNSW State Member ID.